Charges will apply to all loans made since 6 April 1999 if they are still outstanding on 5 April 2019. However the charge will not be applicable if the contractor signs a settlement agreement before the due date. If you have used a disguised remuneration scheme and wish to avoid the paying the loan charge on top of what you owe in tax and national insurance, you should register your interest in the settlement scheme as soon as possible. HMRC says that all the information required to settle must be sent to HMRC by 30 September. If disguised remuneration contractors fail to reach a settlement agreement with HMRC by the April 2019 deadline, any outstanding loans will be treated as income in 2018/19, resulting in a large tax bill. HMRC can also issue penalties on outstanding disguised remuneration loans. The initial penalty is £300, plus an extra £60 for each day the payment is outstanding. HMRC estimates that 50,000 individuals will be affected by the loan charge. They say that 65% of those affected work in the business services industry, in professions such as management consultant and IT consultant. An additional 10% work in construction and less than 3% work in medical services and teaching. 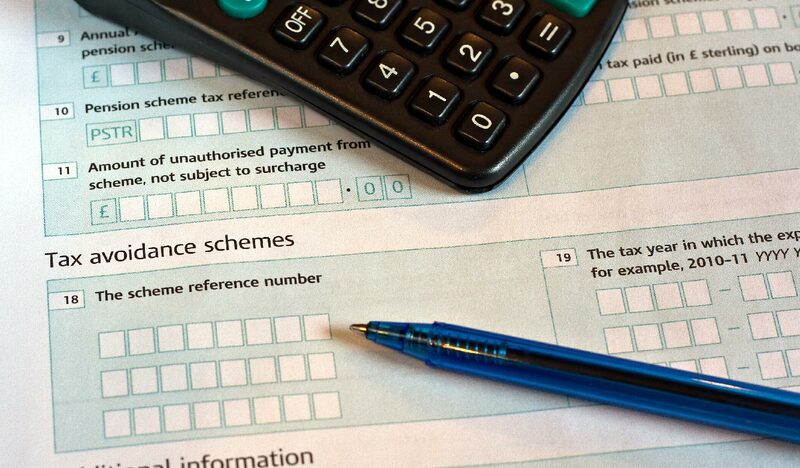 Many of the schemes users are also thought to be contractors, and the taxman has revealed that 70% of scheme users were in the schemes for two years or more and could face very large tax bills. The gravity of the impending loan charge is weighing very heavily on some disguised remuneration scheme users. The Loan Charge Action Group (LCAG), set up to raise awareness of the retrospective tax charge, says it has received calls from people contemplating suicide because of the loan charge. “Thousands of freelance workers, consultants and contractors across all industries face bankruptcy, anxiety and stress due to the draconian Loan Charge,” the group said in a statement. LCAG also points out that the arrangements were legal when entered into and remain legal today. It is also thought that many contractors entered into the schemes as a condition of their employment. HMRC says that since the loan charge was announced, more than 5,000 individuals and employers have agreed to pay the tax they owe. A further 20,000 have contacted the authority to register their interest in settling. In an issue briefing on the HMRC website, they say: “We appreciate that for some people who have used these schemes, paying the tax due will have a significant impact. Flexible payment arrangements are available to anybody who has genuine difficulty paying what they owe.